Open House was a great experience. It was great to see my students again (I had met most of them during a school visit because I was hired before the last school year ended). 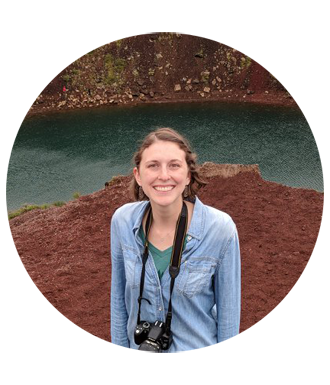 I am also pleased to report that 75% of my students and their parents attended the event – I’m feeling optimistic about parent-school communication now that things have gotten off to such a good start! 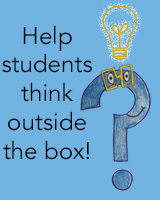 I am so excited for my students to arrive for our first day on Tuesday! 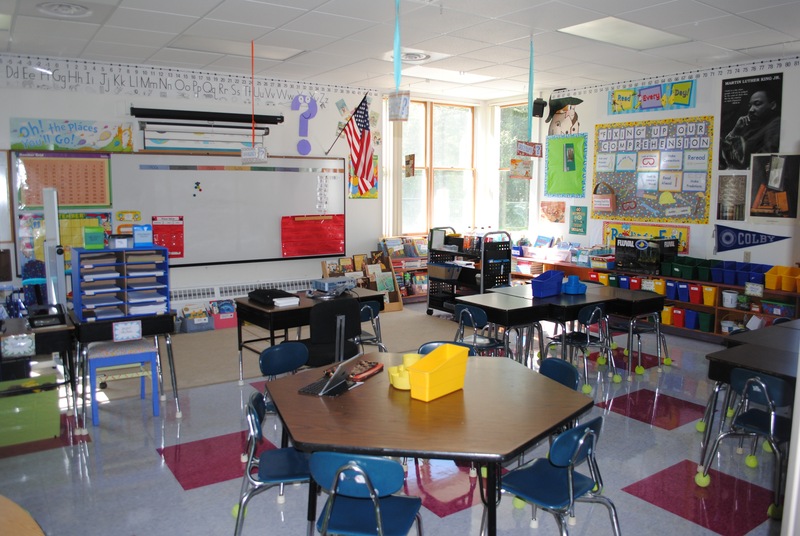 My classroom is all set up and ready, so I thought that I would offer a tour of the room. I’m really pleased with the space and have had a lot of fun setting everything up. This is the door to my classroom. 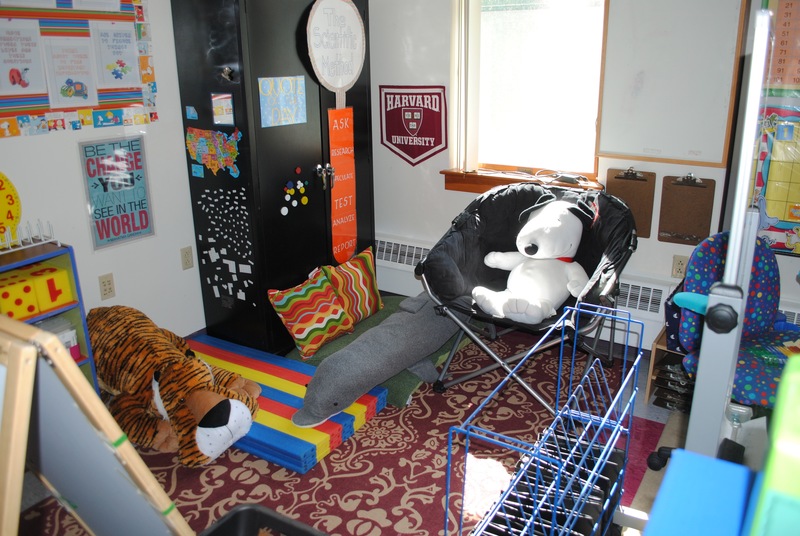 My room is one of three classrooms in a K-2 pod. This is the view of my classroom when you walk in the classroom door. This is my desk area. 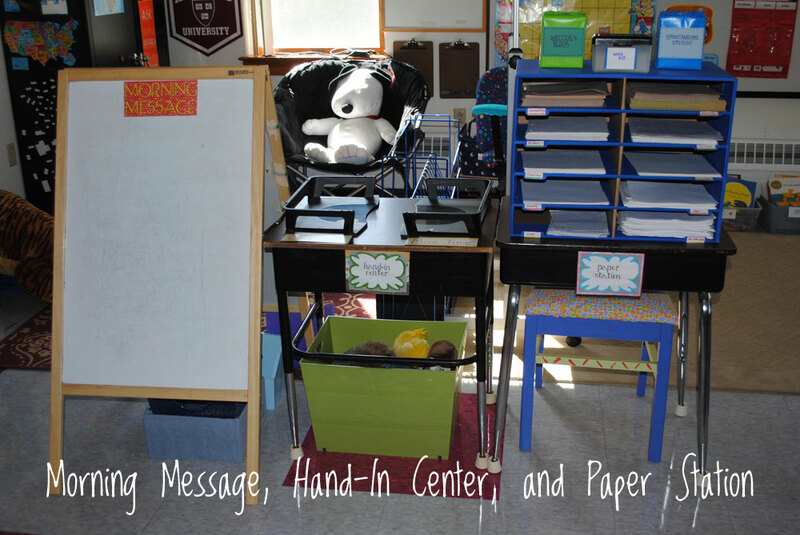 One of the first things that I did in my classroom was remove the teacher’s desk. I will use this area when I need a place to sit (which probably won’t be very often!) and will also be where I meet with students in small groups. The best part of this space is that I have extra built-in cubbies behind my desk, which I’ve been using to organize all of my materials. I’m storing a different unit in each cubby and it’s been so easy to keep everything organized as I’ve worked on lesson planning. 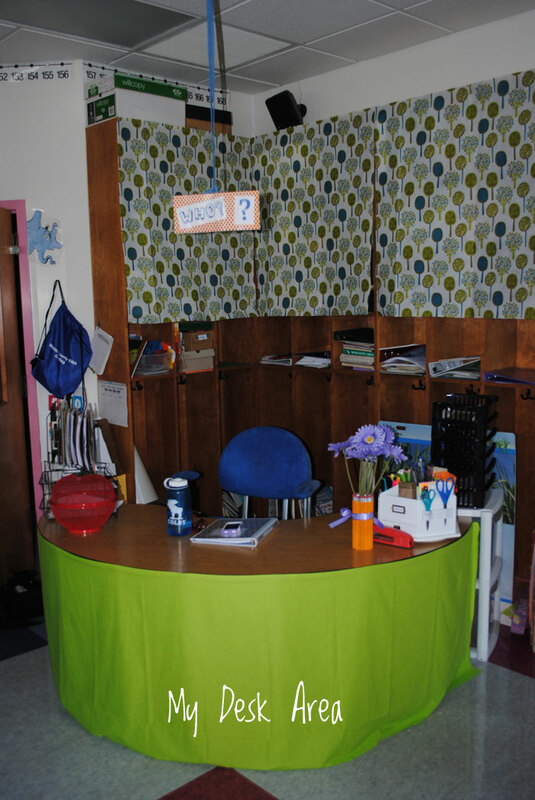 This is the area where students will read their Morning Message and their Math Message, where they will hand in their papers (into a tray for finished work or the tray for work that they need more time to finish), and where students can find any type of paper that they may be seeking. 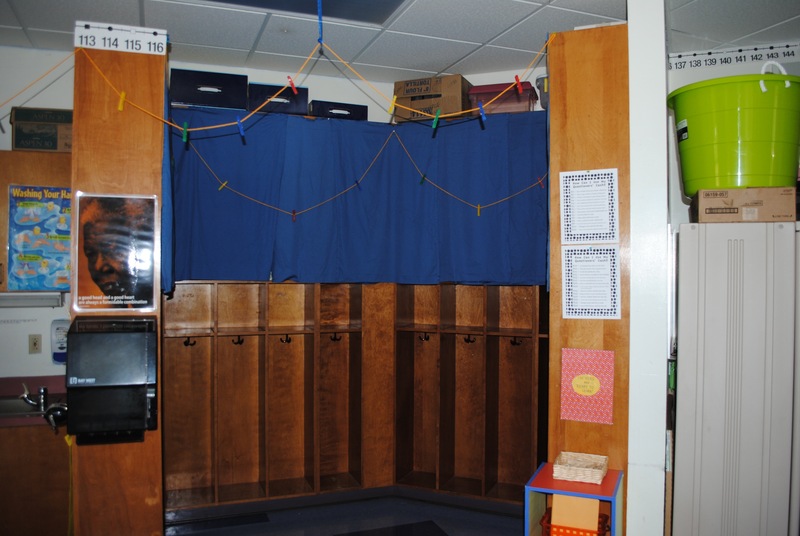 This is the class book nook! I expect this will be a very popular spot in the classroom. This is the student cubby area/extra storage space. I am elated that my students will have a space that is tucked away from the busy-ness of the room where they can neatly store all of their belongings. 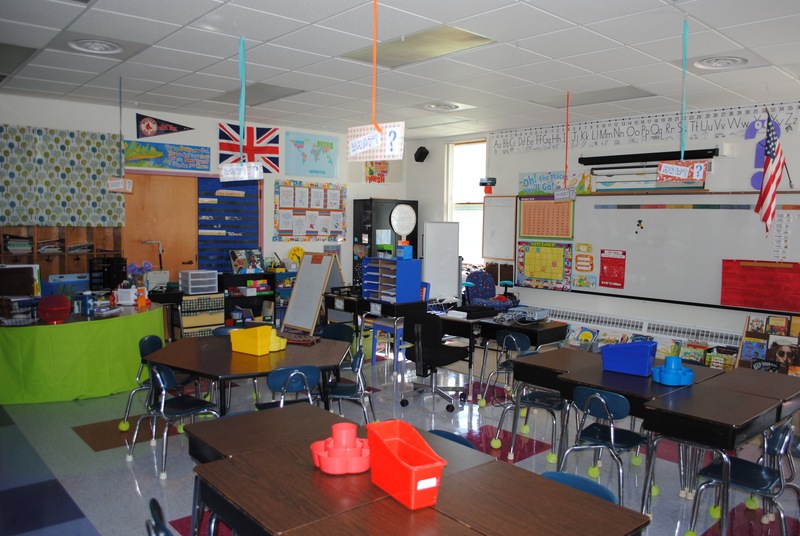 This is a view of the front of the classroom. This area is a continuation of the classroom library and features the topical book display — right now it’s showing biographies, our first unit of study. 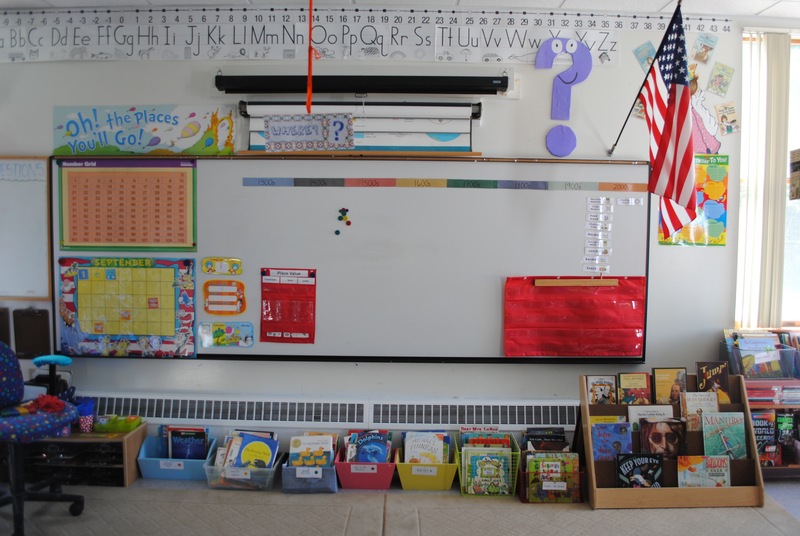 The board has our calendar area and one of the things I’m most excited about — our classroom timeline, which I hope will help to give my second graders a sense of chronology. 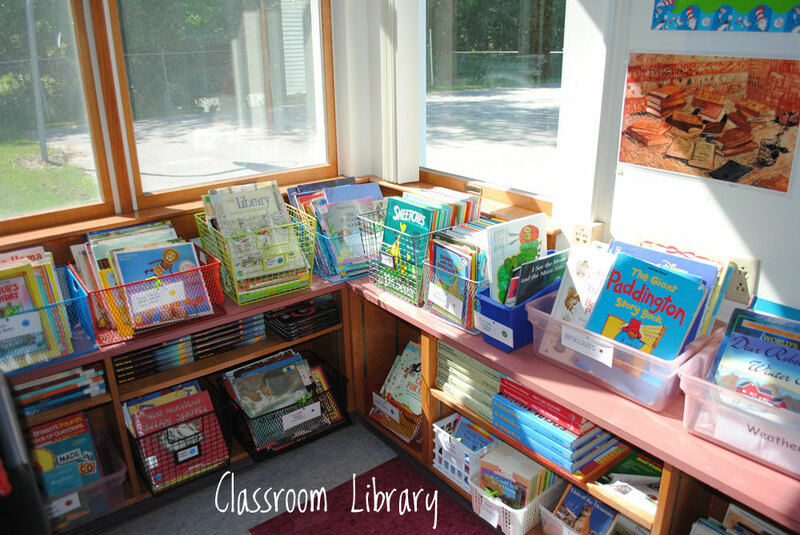 This picture shows just some of the classroom library. I am so excited to share all of the books that I’ve been collecting for so long with my students! 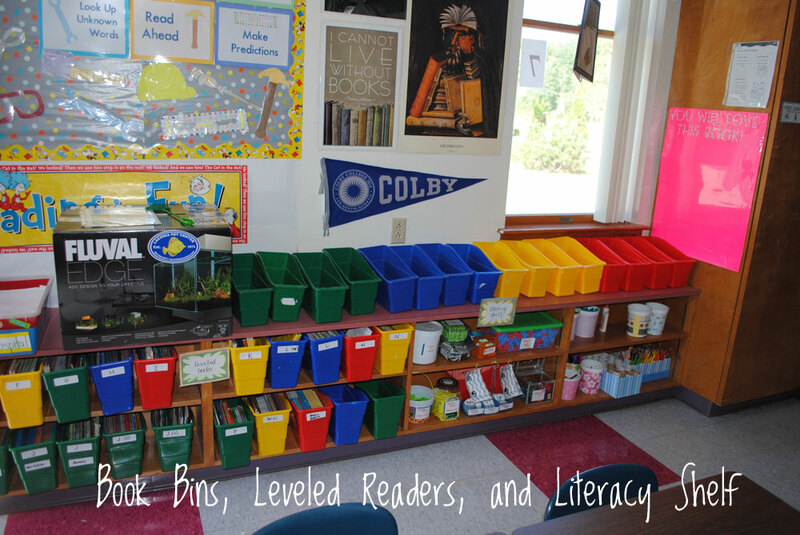 All of the books are organized by subject and labeled with a specific color-coded sticker, which will allow my students to easily put the books back into the bins where they found them. 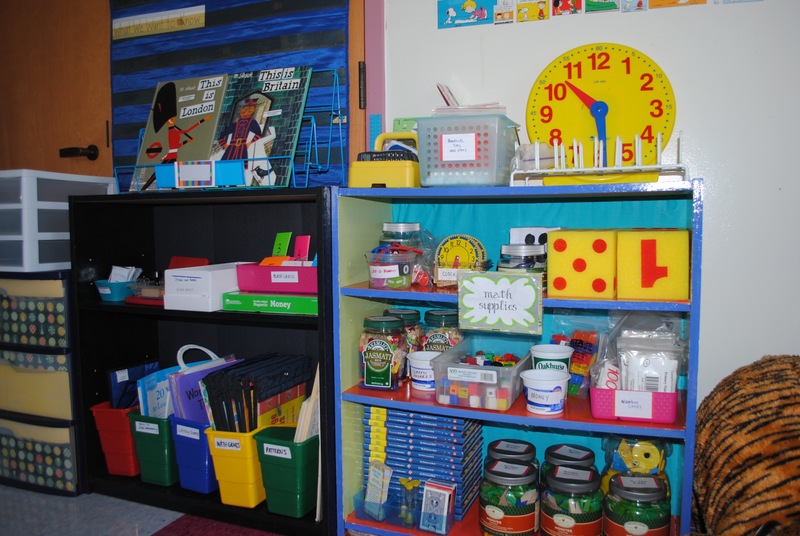 This image shows the rest of the classroom library, where I’ve put the leveled books and all of the materials that students may need for word work or other literacy activities. 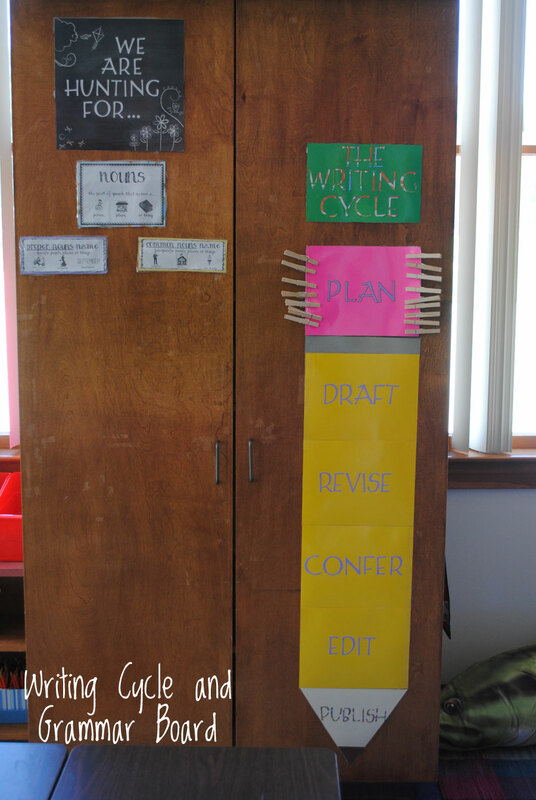 This is the writing “bulletin board.” Students will use the clothespins to track their progress through the writing cycle. 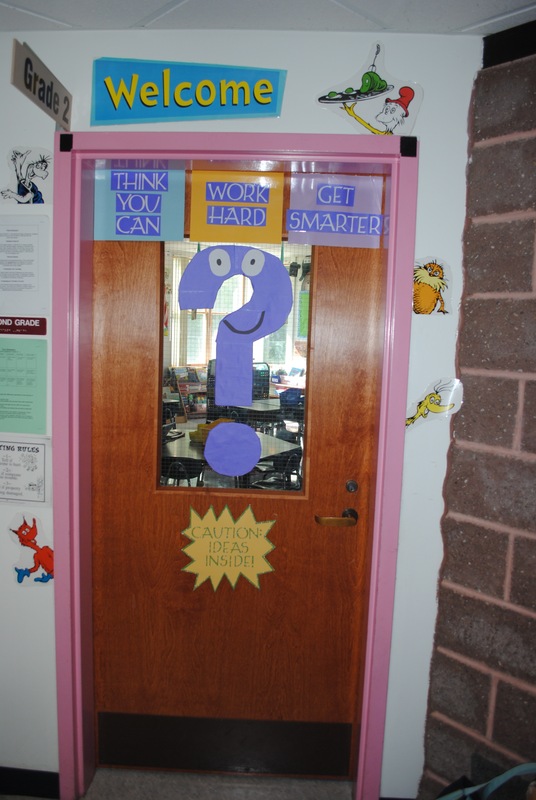 On the left side of the door, the students will collect examples of a specific part of speech that we will study each month. In September, we’ll be looking for nouns — both common nouns and proper nouns. This is another shot of the whole space — this one is taken from the corner near my classroom bathroom. I can’t wait until my students get to explore and bring their energy to this space!